We have been servicing the Austin Texas area since 2005 and have helped many homeowners, just like you, solve their security problems. Choosing the right security dealer is very important and we know how difficult it can be find and select a security company that is both knowledgeable and trustworthy. We would like to prove to you that we are a trusted security dealer that will deliver top-notch installations and upgrades, within your budget. 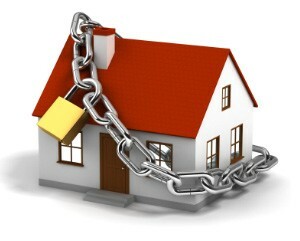 And that’s why we offer our FREE on-site 32 Point “Home-Safe-Home” Residential Security Audit (valued at $197). This thorough security audit (that we designed & developed inhouse at Blue Line Security) will identify the security weak-spots and safety vulnerabilities unique to your property. We want to, first, identify the security problems you have and, second, demonstrate to you our expertise. 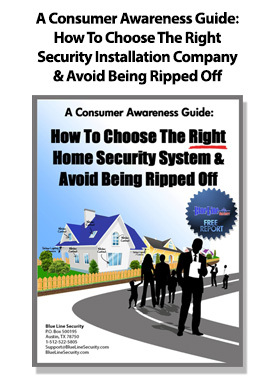 We firmly believe in educating our prospective clients so YOU can make well-informed decisions about the safety and security needs for your home and loved-ones… and that’s exactly what this audit will do! You will receive all the information needed to provide the right safety and security measures, or security upgrades, for property. Request Your Residential Audit Today!